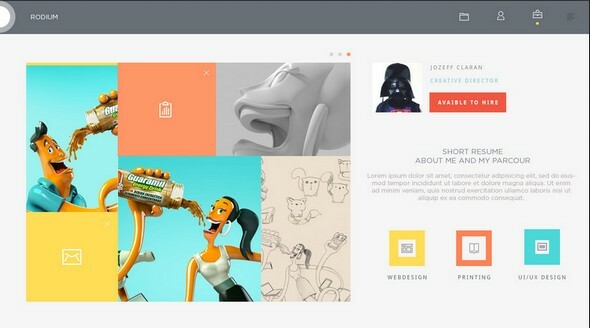 In the presence of millions of design portfolio examples, it becomes almost impossible to get idea about manipulating your own design portfolio in order to publish your designs online. It needs something very unique and alluring to showcase what you’ve done and how you did it. Certainly, it demands comprehensive effort and motivation as well. You may have decided several designs, but after seeing this excited collection here, you would surely change your idea about designing your portfolio. In this portfolio collection, you will see 30 beautiful, unique, and extremely creative portfolio designs that would give you amazing insights and inspiration – Check out here! Check out the simplicity of a design portfolio illustration created by Gustavo Colombo, Lucas Bebber, and Jéferson Matana. 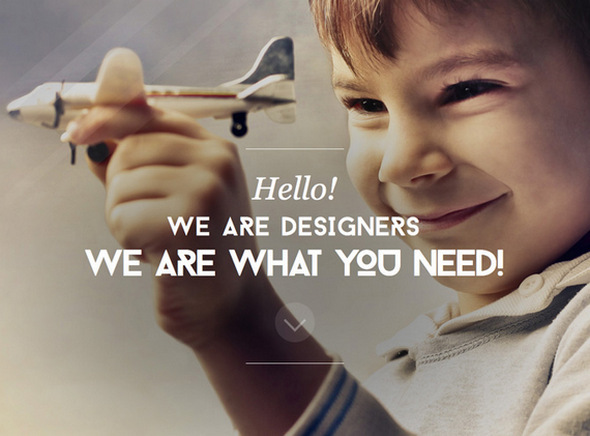 It is indeed an interesting use of colors and elements to give designer glance to a website. 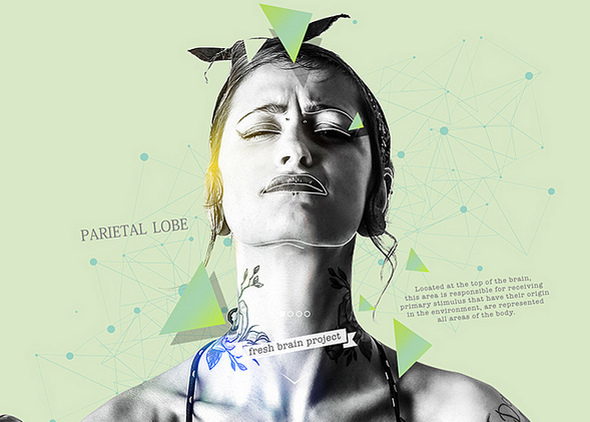 This is a personal portfolio of Matteo Della Chiesa, check out the amazing collection of design and abstracts to provide websites an absolute designer look. 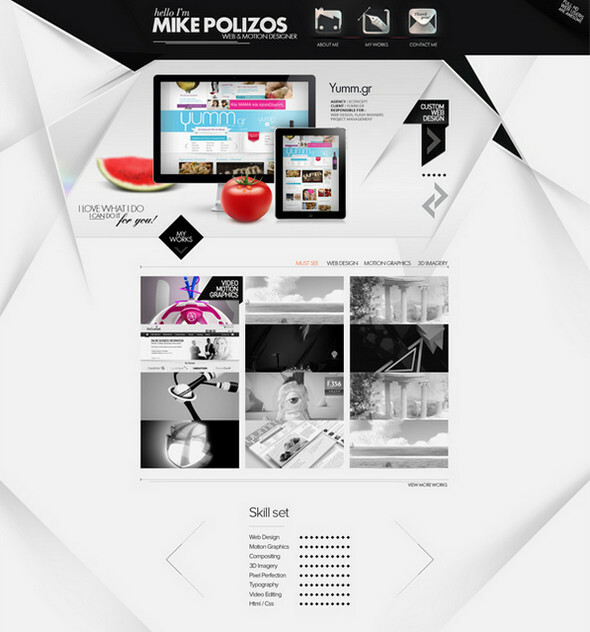 The designer has used the latest trend in this portfolio design that depicts the modern technological advancement. Check out this example and have some overwhelming ideas. This is an awesome portfolio design I have ever seen, check fantastic backgrounds, I am sure you will not stop scrolling down till its end. 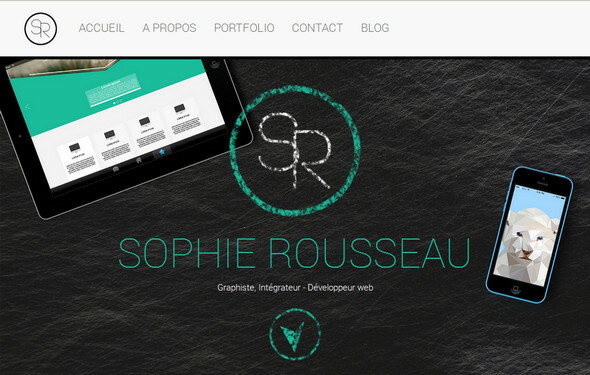 Simple yet allured, Sophie Rousseau design portfolio holds special uniqueness in its design. 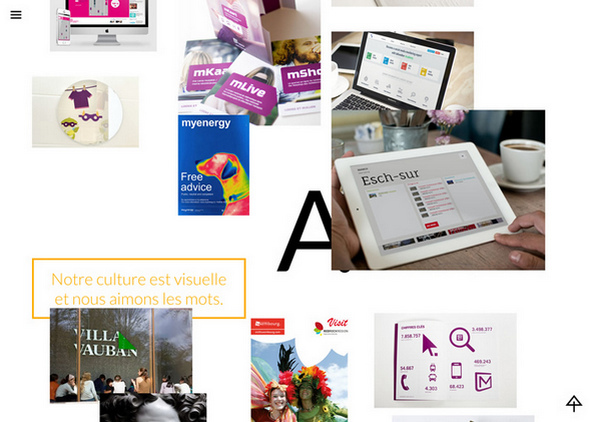 Check out full portfolio to discover the colors of expertise! Created by Surinder Thakur, the Osum Studio website is absolutely a modern website that holds everything on its home page. 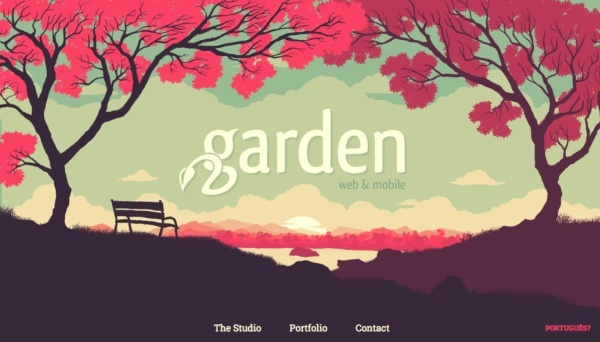 Flowery appearance on this portfolio website makes it naturally attractive. The color selection no doubt is superb and design is simple yet stunning. 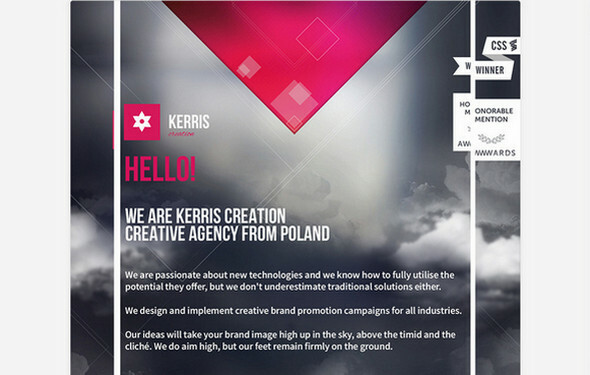 Check this unique portfolio designed by Krzysztof Nikiforuk and Kerris Group. Excellent use of colors and geometry, the top cloudy and bottom sandy background symbolizes the completion from start to very end. 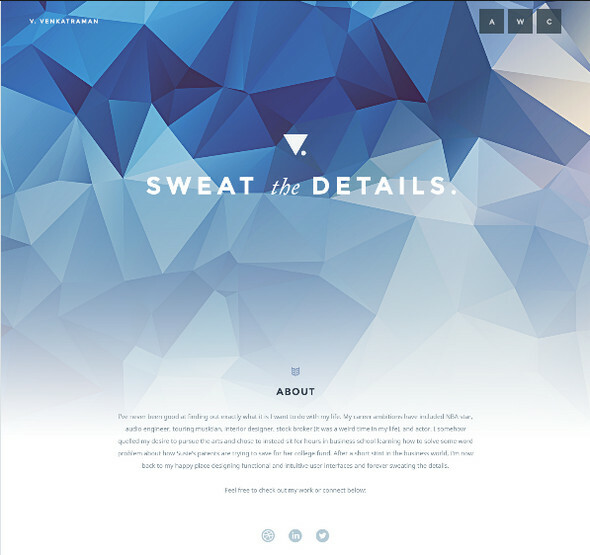 By Matthew Carleton, this is a complete personal design portfolio. In background, see how a designer works hard and seems busy in designing the client’s work. It gives clients an absolute satisfaction that they are in safer hands! This is a good design portfolio inspiration, nothing artificial, sleek and simple website designed by Margherita Fortuna. Check it out! 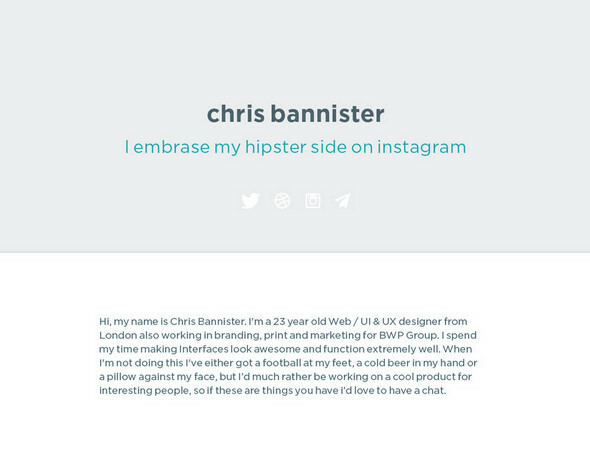 This is another best example of personal portfolio website. Check out is simplicity that will tend you to explore it till end. 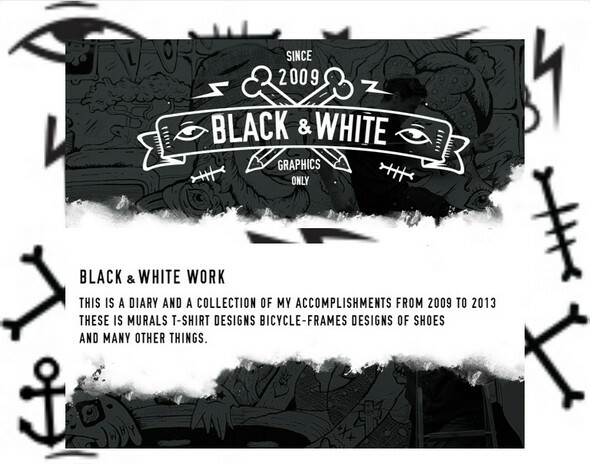 Bit funny and excited, this design portfolio created by Ahmed Esmili is awesome inspiration for young designers. 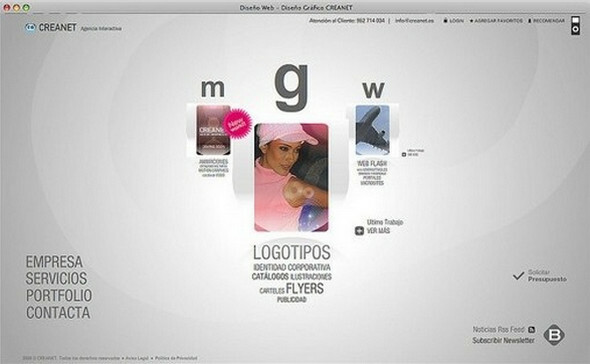 Willians de Abreu is most fantastic portfolio designed which gives an amazing feeling at very first glance. Keep scrolling down the website in order to explore full of excited website’s design. 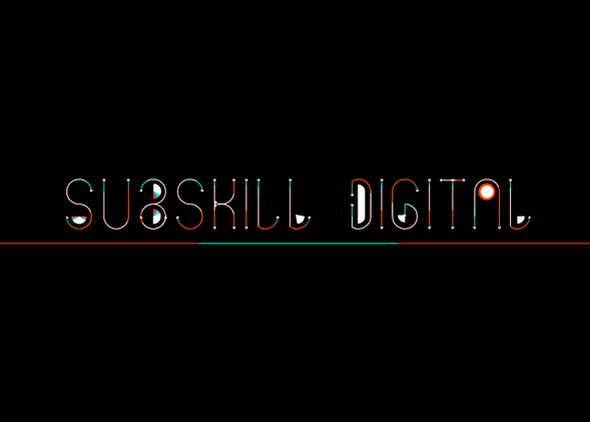 Simply demonstrates each skill and expertise on website, created by Aleksandar Nikcevic, the Philosophy and the whole website looks awesomely cool! 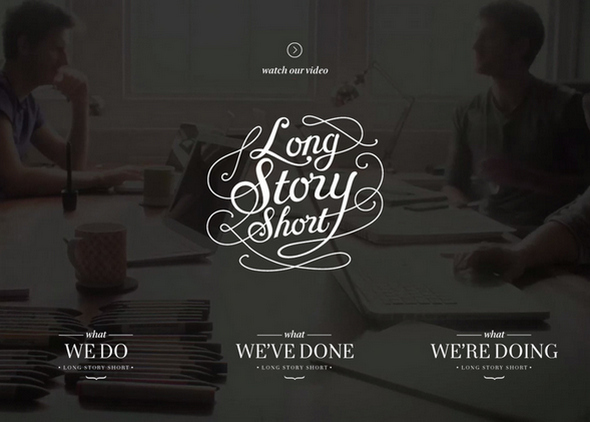 Very attractive and professional design portfolio, ‘Long Story Short’ is a perfect inspiration for professional individual designers and agencies. Check out this eCommerce portfolio site and you can get some beneficial ideas about how to showcase your products, skills or services to potential customers. 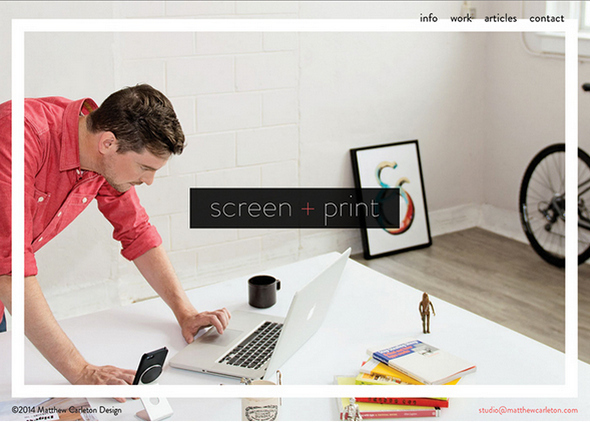 Another best design portfolio inspiration, check out its simplicity beyond any other aspect. 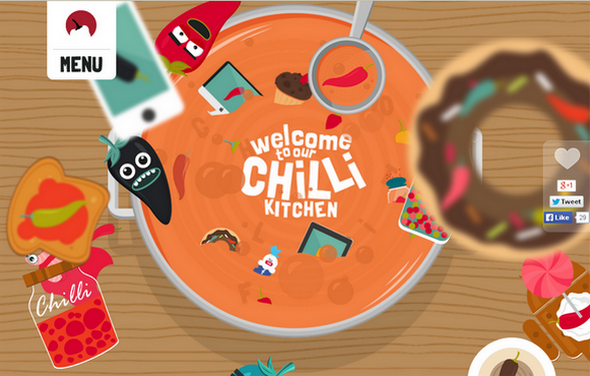 Efficiently created Spicy, hot and yummy portfolio design is a good inspiration for lovers of colors and art! 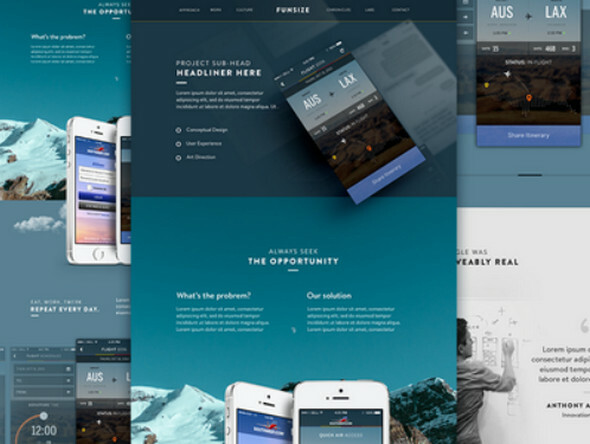 Another impressive design portfolio inspiration for you! 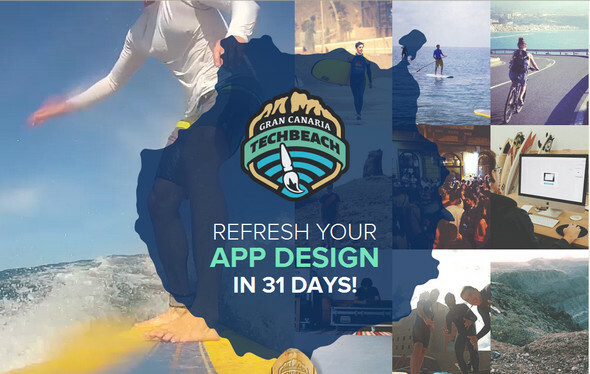 Check out how it has been designed to give a complete designer glimpse on one page. 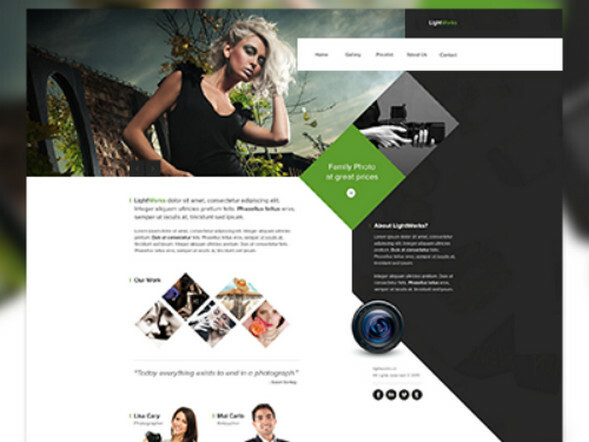 It is one of the most stunning portfolio designs for photographers, so try this one for your own. 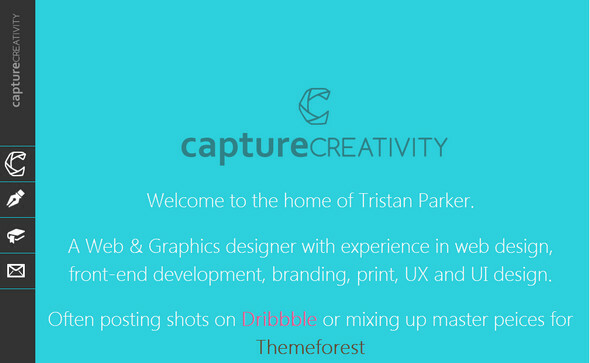 Very simple yet appealing design portfolio, ‘Capture Creativity’ gives a professional look, try this for simplistic showcase! Excellent parallax effects of this simple website make created by ‘Why Duck’, it unique yet professional in the presence of hundreds of such design portfolios, give your client’s website alike this design and see how they like it! Whitish background design is a best inspiration for clients who demand clear and simple websites. See how it works! Designed by Eduardo Garcia, the design portfolio prepared with the excellent mountainous background is perfect for nature lover designers. 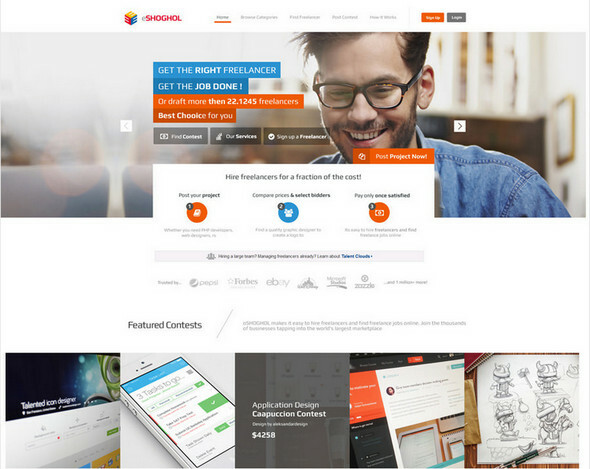 A fantastic design that has been created with expert skills of designing, check out their showcase, it also has several best portfolio ideas! Created by Michael Henning, it is a perfect portfolio for a photographer. 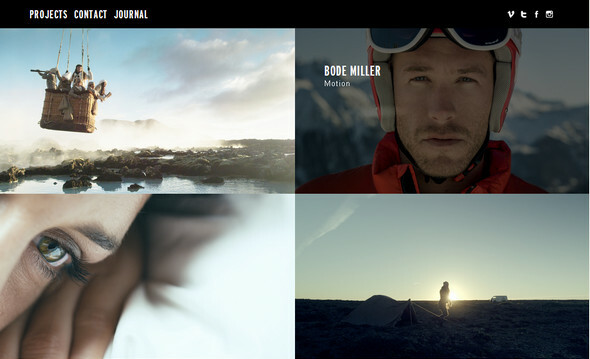 Get inspiration by this website if you have gotten a project of designing a web showcase of a photographer. 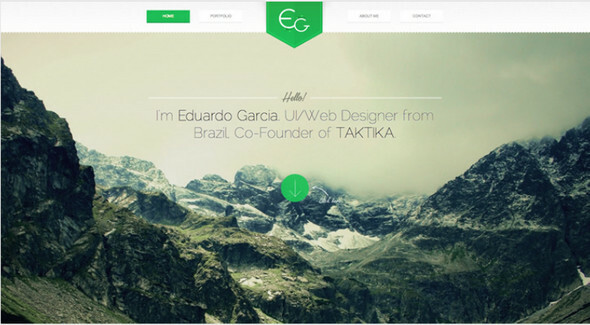 This design portfolio, ‘eShoghol’ is being created by Aleksandar Nikcevic. 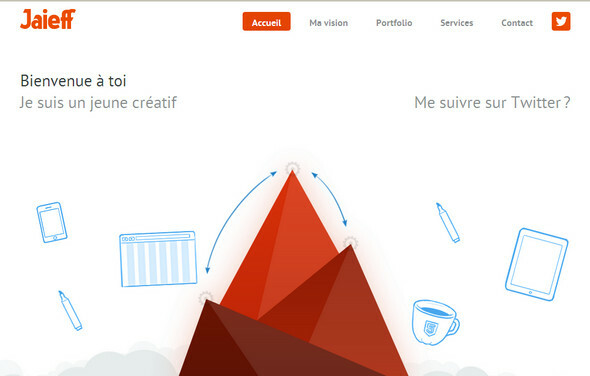 Isn’t it a good illustration as a freelancer website design? 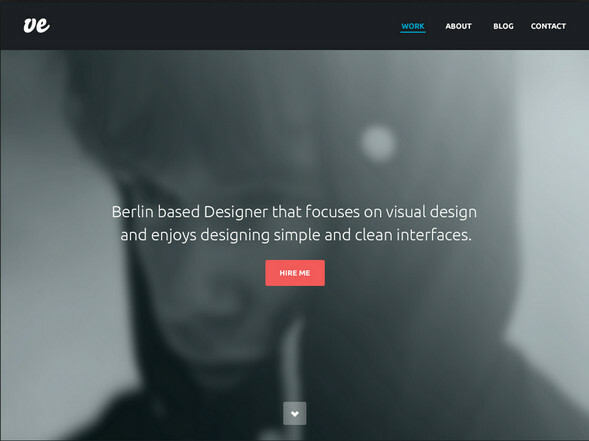 He is an excellent designer, check out his design portfolio to get idea about designing your personal portfolio website. 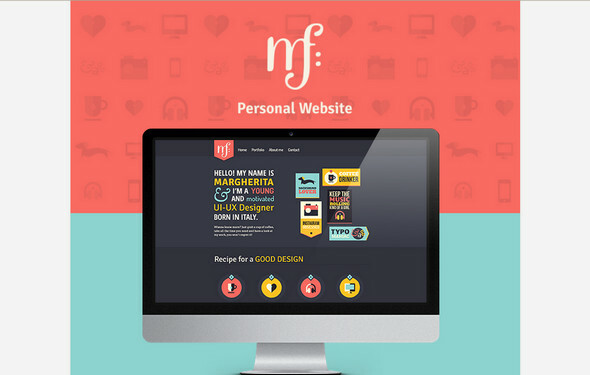 See how you can use simple ideas of creating professional design portfolio. 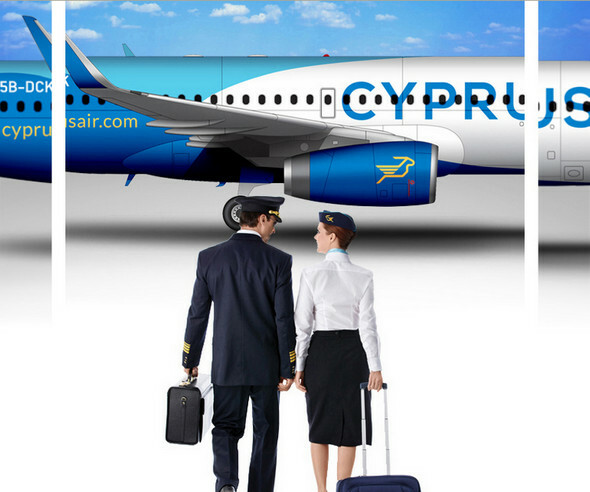 Illustrated by Andreas Christofi, the Cyprus Airways Rebranding Concept is a good example of service portfolio. 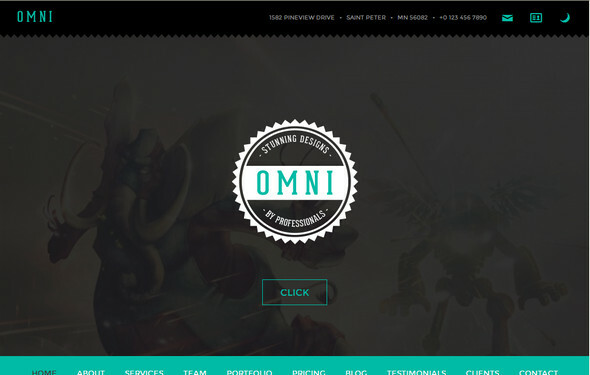 Presented by ‘Theme Shifters’, Omni is another best example of design website, check it out! 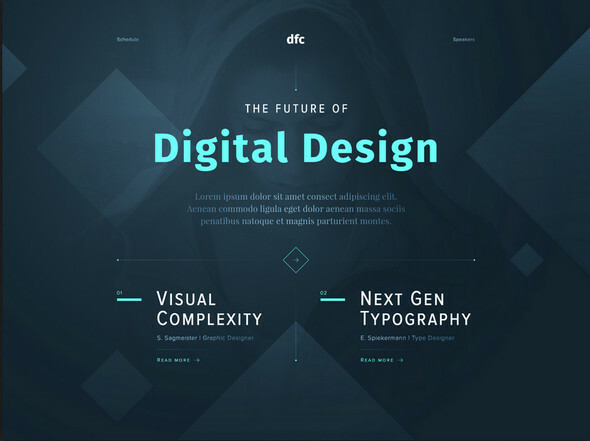 Design Digital Future Conferences created by Ben Schade is definitely a good example! 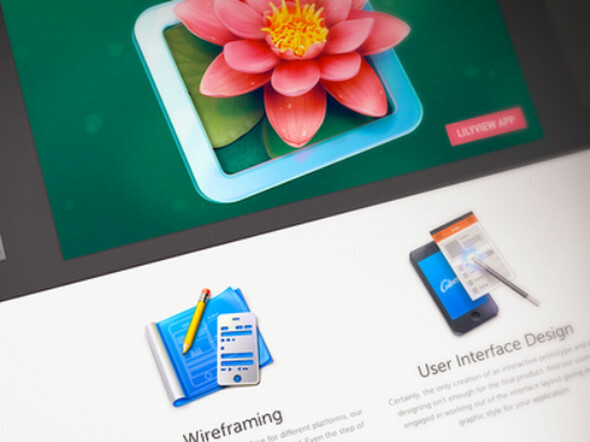 A symbolic design portfolio of an app designer, check out what is new here! 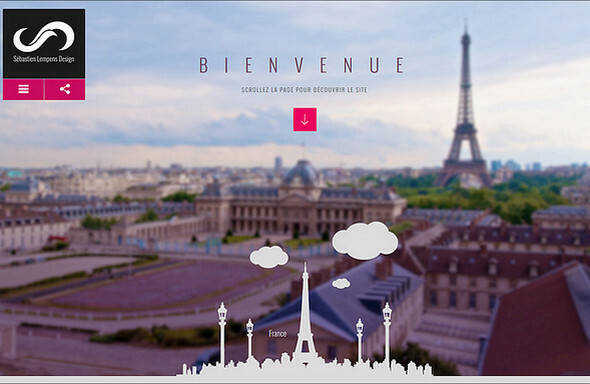 The parallax effect kicks in at the right moment of scrolling the page. It is simple yet professional personal design portfolio of Vivek Venkatraman. 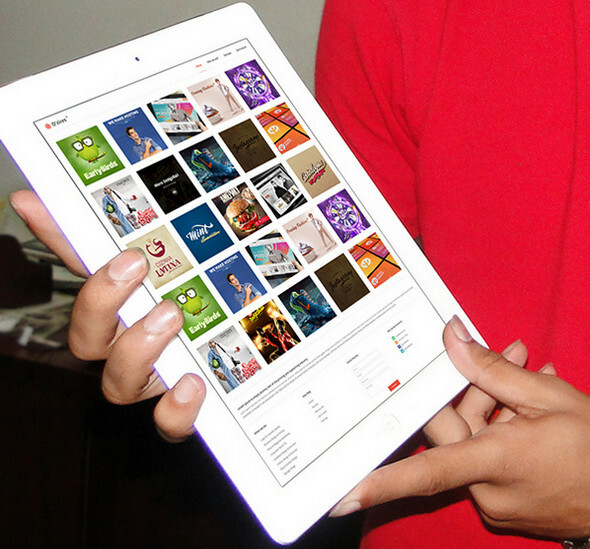 Designed by Sandeep Kasundra, D’Zires is a design portfolio you may desire to create.